The Chianti Classico red wine, the Vernaccia white wine, the medieval village of San Gimignano, and the unique Theater of Silence of Bocelli… a day driving through soft and rolling hills among flavors and tastes! 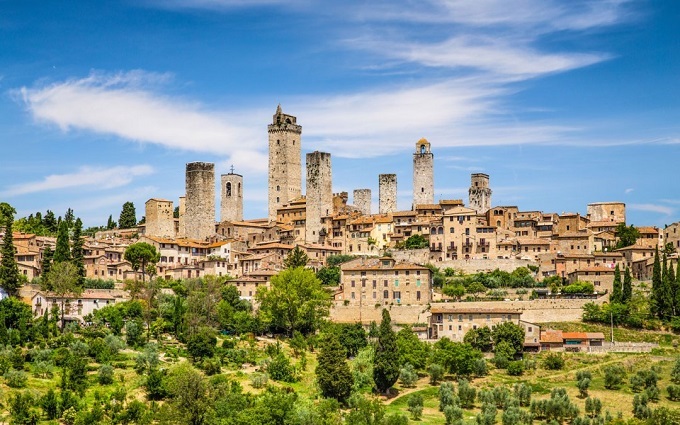 First, we will head towards San Gimignano, the famous medieval town with its beautiful towers, known as the Manhattan of the Middle Ages. It is a small village with a unique atmosphere and a precious center declared by UNESCO part of the World’s Architectural Heritage. Built atop of a hill about 300 meters high, San Gimignano became powerful during the Medieval times thanks to its location, along the Via Francigena, the road connecting Rome to Canterbury and therefore passage for pilgrims, travellers and merchants that needed hospitality. Of the original 72 Medieval towers, only 14 still exist: they have withstood the passage of time and continue to define the very unique skyline which became the symbol of the town. Therefore, we will visit the Torre Grossa, the tallest tower in the city at 200 feet and then Piazza del Duomo, surrounded by thousand-year-old towers, with la Collegiata, the cathedral of San Gimignano. 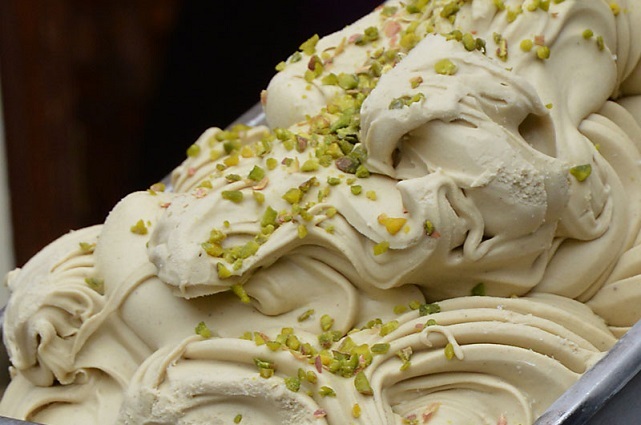 We suggest you eat a very good ice cream at the Gelateria “Dondoli”, 4 times awarded for the best ice cream in the world. 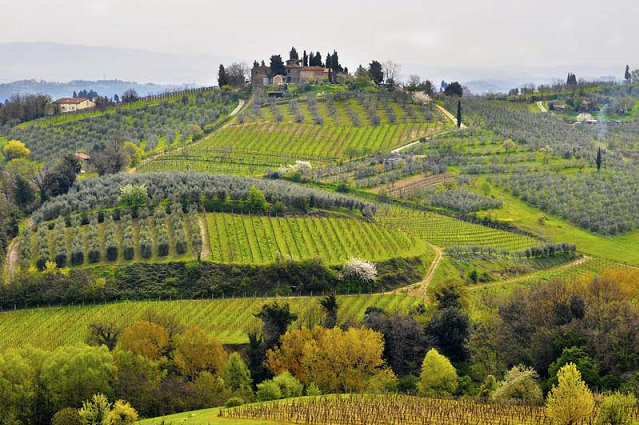 Then, we will have lunch with wine tasting in the authentic Tuscan style in a winery next to San Gimignano. But before we will have the opportunity to visit the wine cellars and the vineyards. 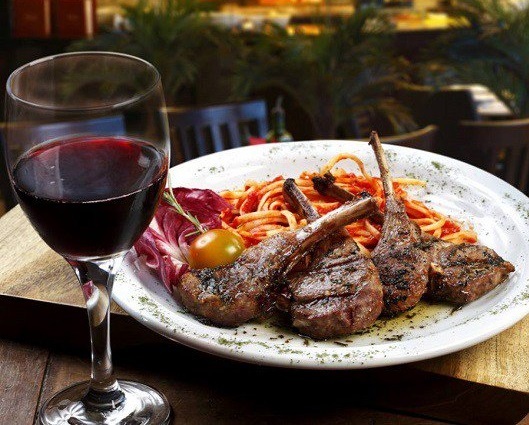 The Tuscan lunch consists of an appetizer with croutons and mixed bruschetta, pasta or soup as a first course, main dish of meats and finally, the Tuscan dessert Cantuccini and Vinsanto. 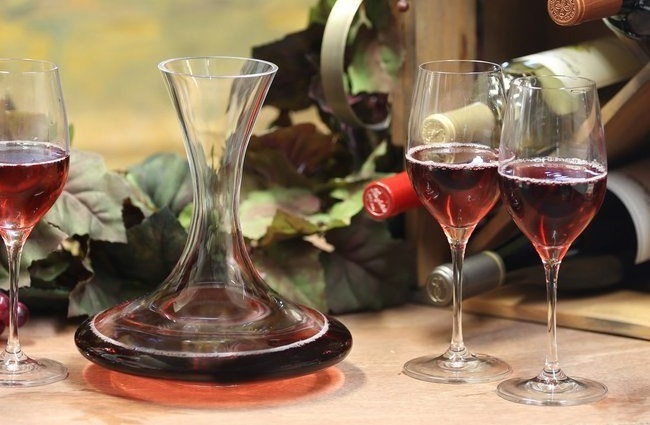 All is accompanied by a tasting of at least four organic wines, including “Vernaccia di San Gimignano” and “Chianti Colli Senesi”, and a few types of natural and flavoured olive oil. 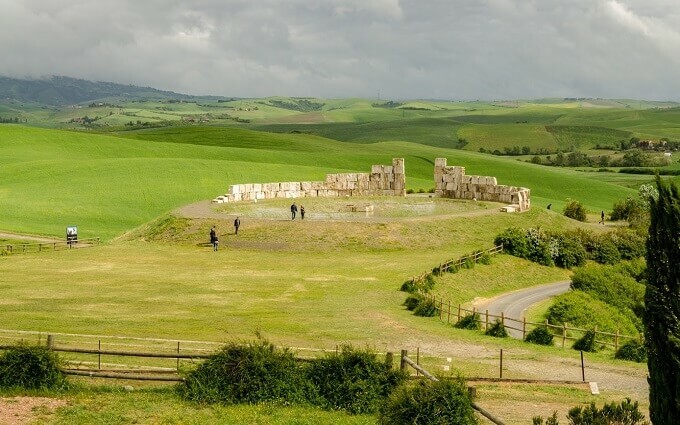 After lunch, we will drive to a charming village of Lajatico, hometown of Andrea Bocelli, where we will visit the Teatro del Silenzio (or Theater of Silence), an open-air amphitheater. It is a very particular amphitheatre, created using the natural conformation of the hill. The theatre hosts a concert by Bocelli, its honorary president, once every July, while remaining silent the rest of the year. Back to your ship at 05.00pm driving through the Tuscan countryside.